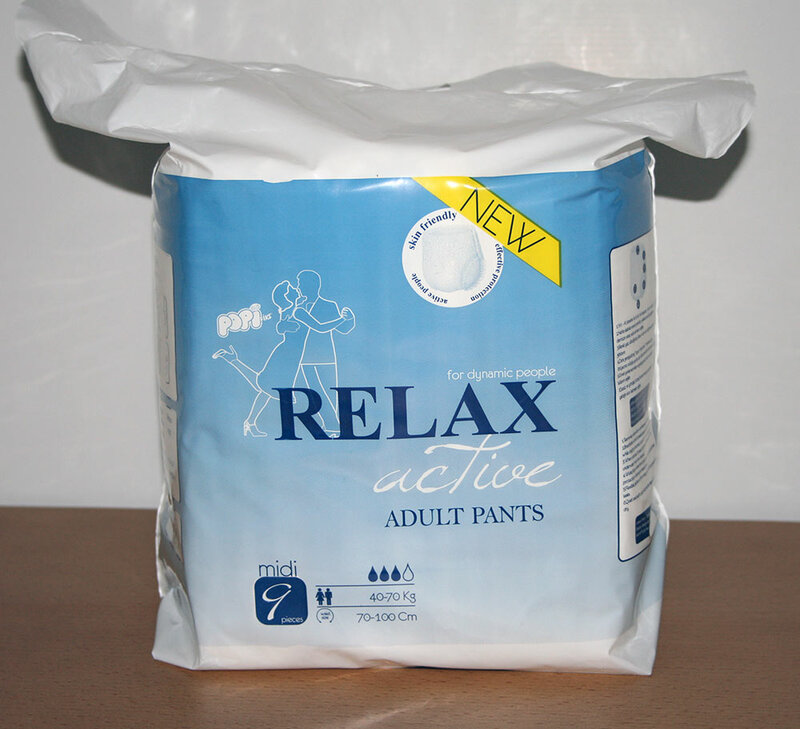 Popifiks Relax Active Adult Pull Up Pants From Now On, The Description of Adult Diaper Changes! Popifiks Relax Active Adult Pull Up Pants are specially designed for patients who can walk and move. It’s a new generation adult diaper produced with high technology. 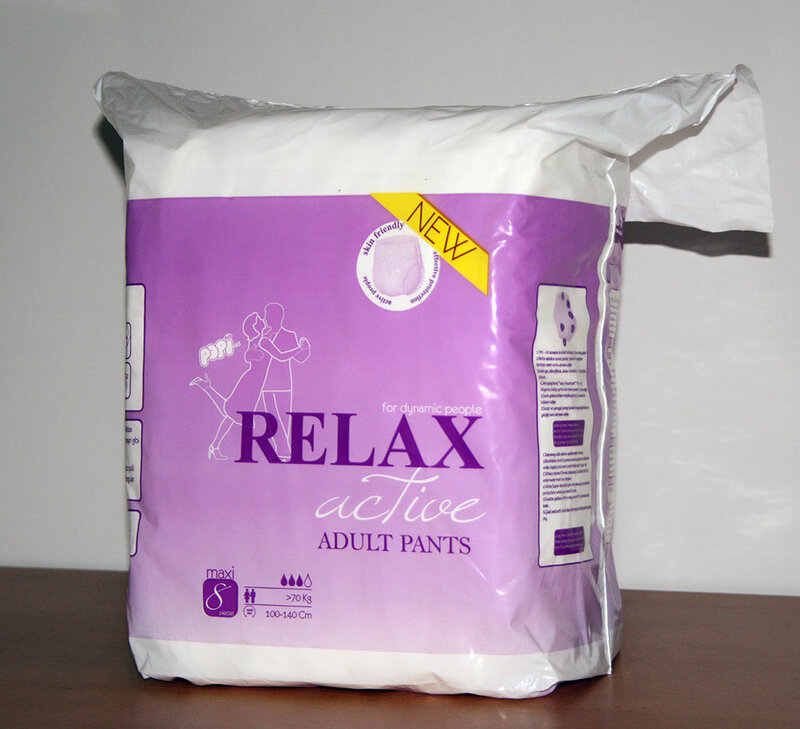 Relax Active can be worn without any help and after usage can be removed again by the patient himself / herself. It doesn’t attract attention. The user can continue his / her life without any restrictions. 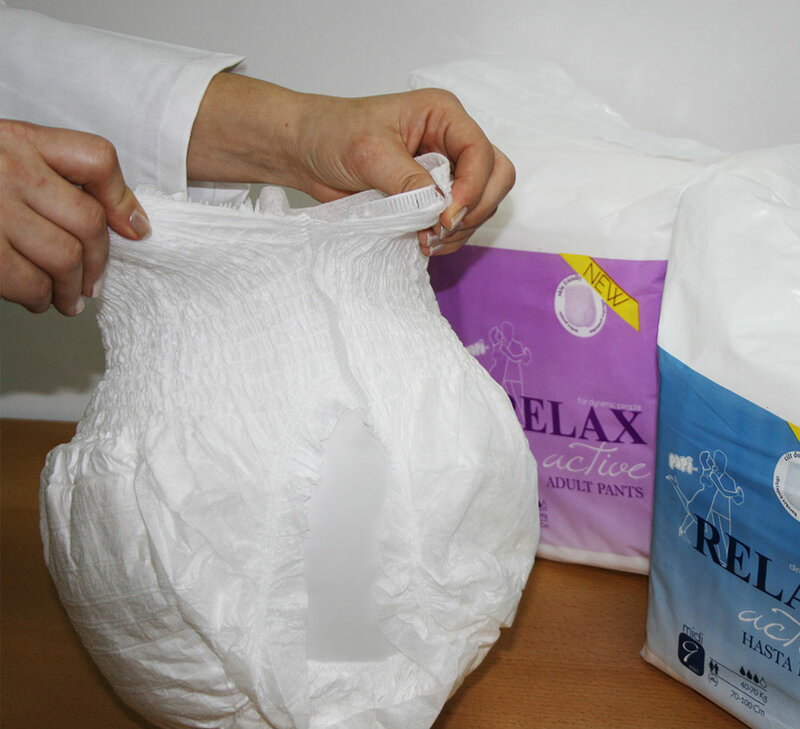 The volume of the product is smaller than traditional adult diapers. It doesn’t have details such as tapes or belts. Relax Active is user friendly. 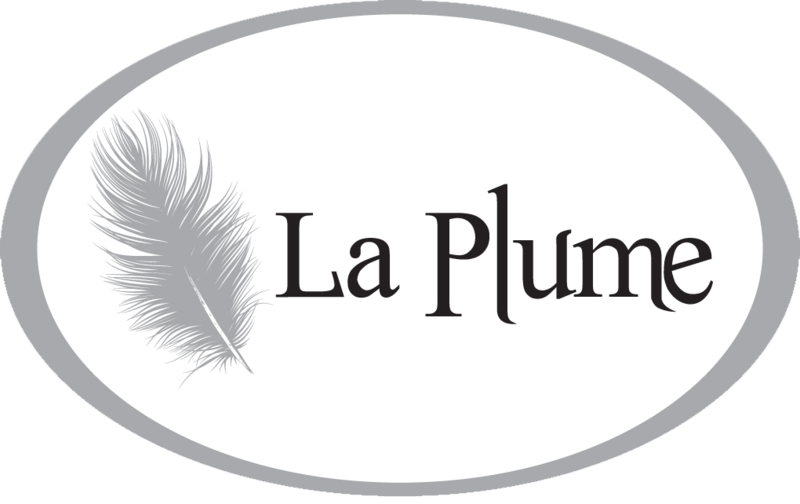 It can be worn and removed as easily as a standart underwear.